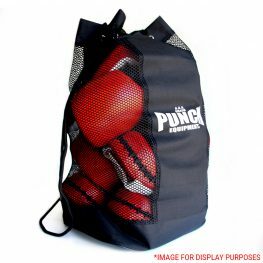 Browse the range of boxing sports bags available online at Punch® Equipment. 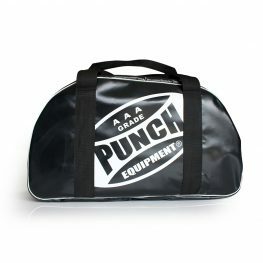 Easily transport your boxing gear with a quality sports bag. Our bags are perfect for Personal Trainers, Fitness Coaches, Group Fitness Classes and more!